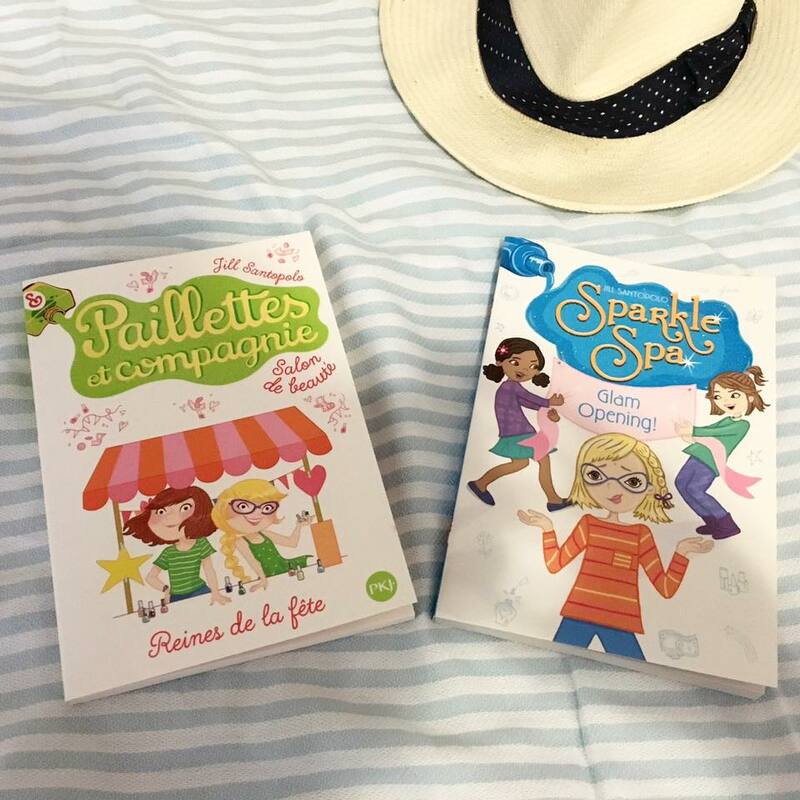 Sparkle Spa in French and English! When I came home from promoting my adult novel, The Light We Lost, in Europe, I found these Sparkle Spa books waiting for me! Book 7 from the French publisher and book 10 from the US publisher!